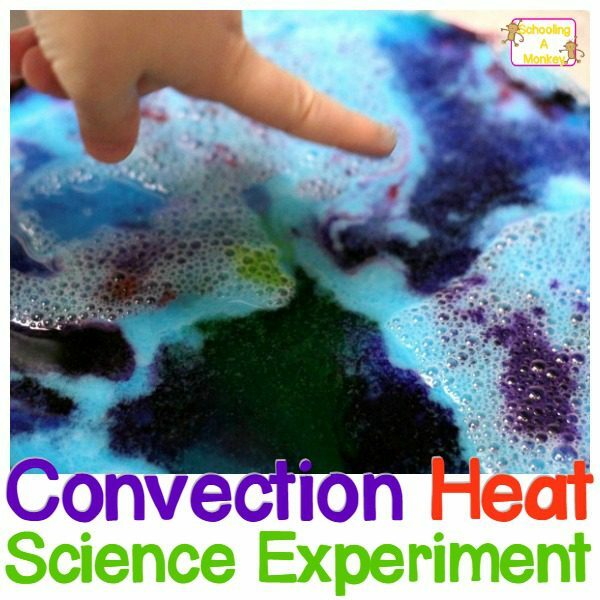 If you love snow and are lucky enough to have some this winter, try these super-fun snow science experiments! 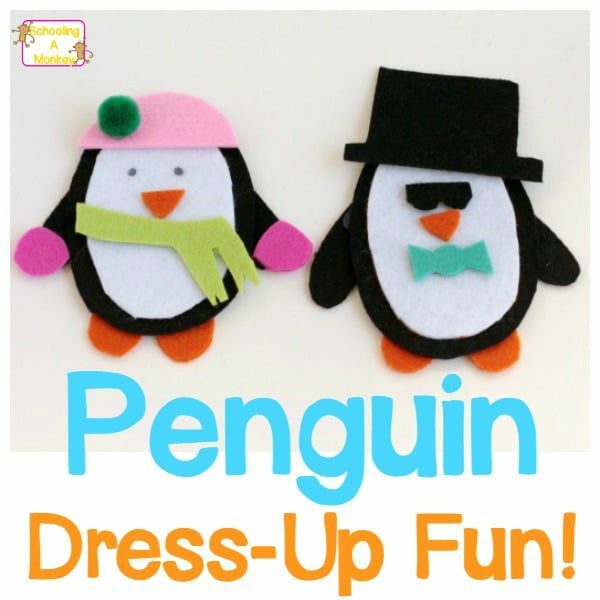 Snow has never been so fun or educational! 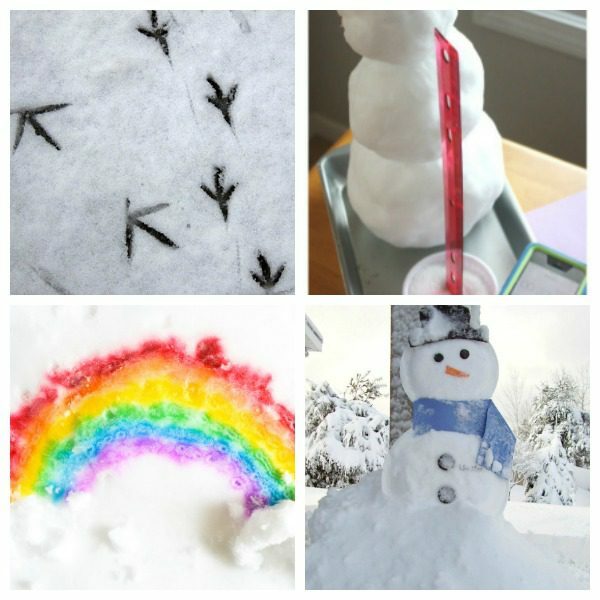 Snow is one of our family’s favorite things. 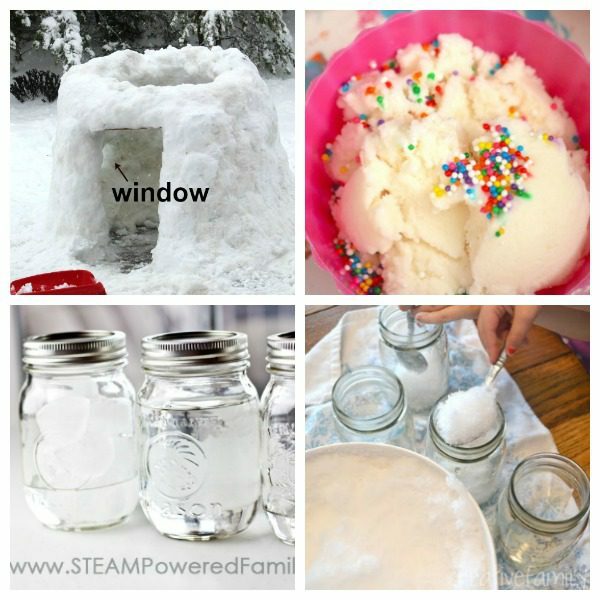 Unfortunately, we live in Texas, where we are lucky to get even a light dusting of snow once a year. 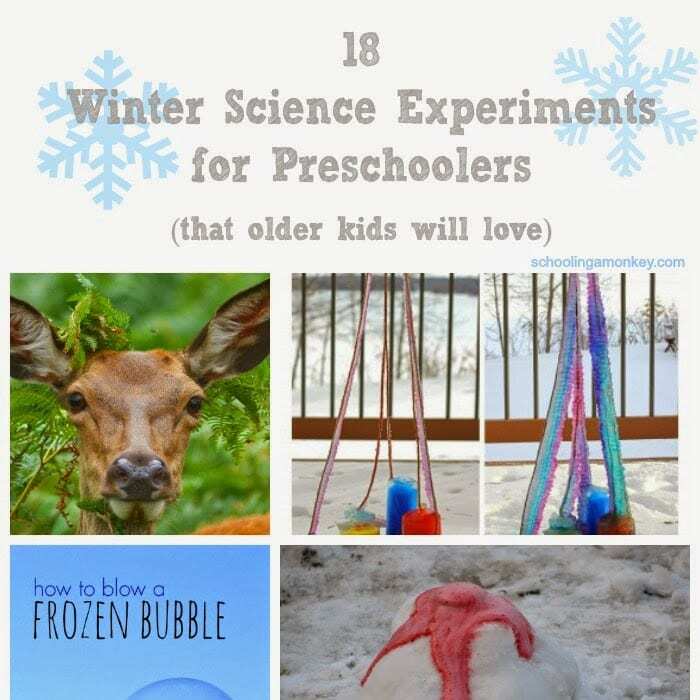 That doesn’t leave much room for turning our snow experience into educational fun. 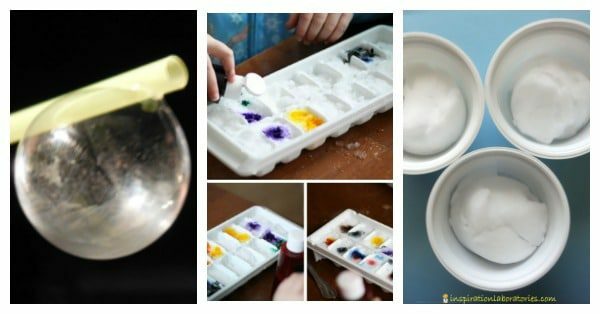 But if you’re lucky enough to live around snow for the majority of winter, these snow science experiments are the perfect way to bring your education outdoors. 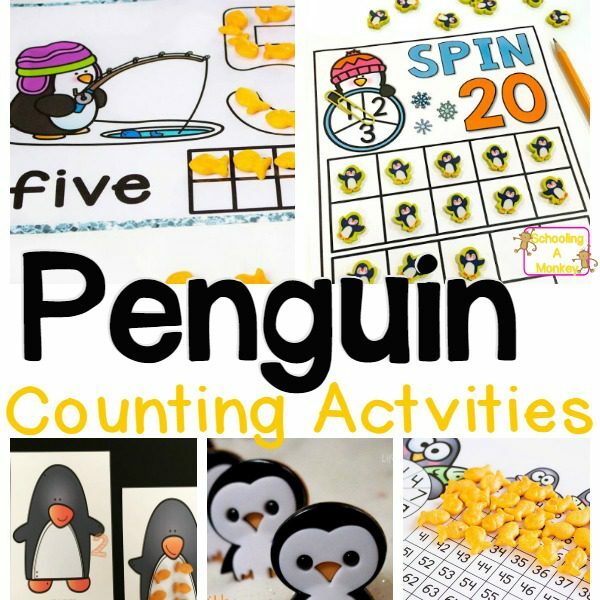 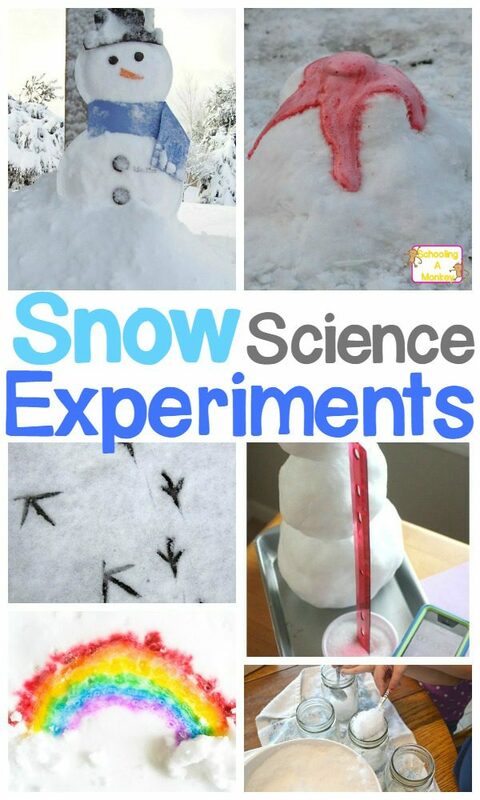 Try these fun science activities with snow and enjoy the snow in even more ways! 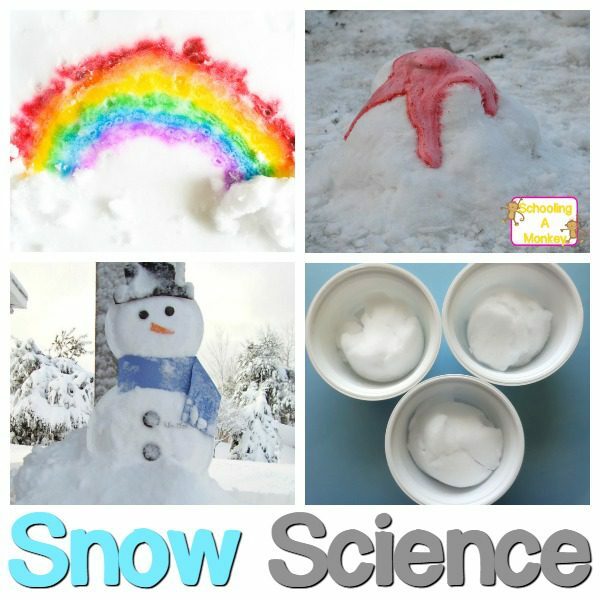 If you are lucky enough to live in a place with snow, these snow science projects are perfect! 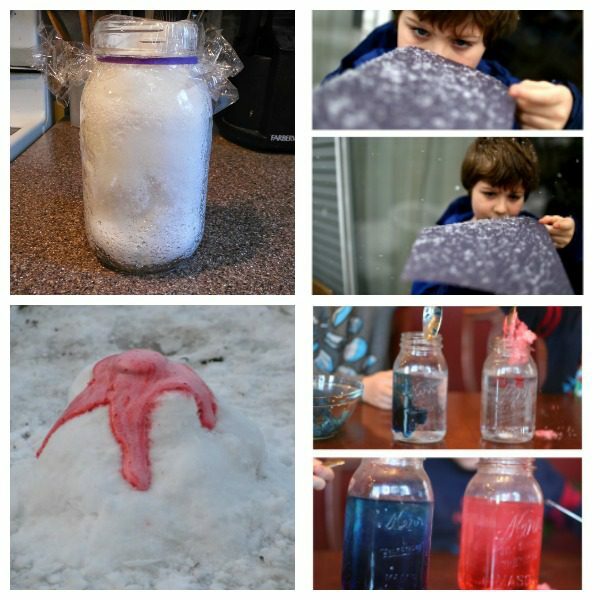 If you don’t have snow where you live, check out our other list of winter science experiments you can do without snow!